Since 1991, Max Pro® has been doing aerosol filling of new and innovative environmentally safe industrial and household products for the retail and service markets. Max Pro® has always maintained a reliable reputation of offering customers high quality products at the best available low price. Max Pro® Products are mainly filled at our facilities located in Okeechobee, Florida. We boast state of the art facilities of product filling space including four aerosol lines, four liquid lines and two custom packaging lines. Over the years, and in response to the growing demand of our clients, Max Pro® has diversified its product line to satisfy the needs of most compaines. We are proud to have the technology and expertise at Max Pro® to help develop new formulas and offer guidance with private labeling for those companies who seek our assistance. 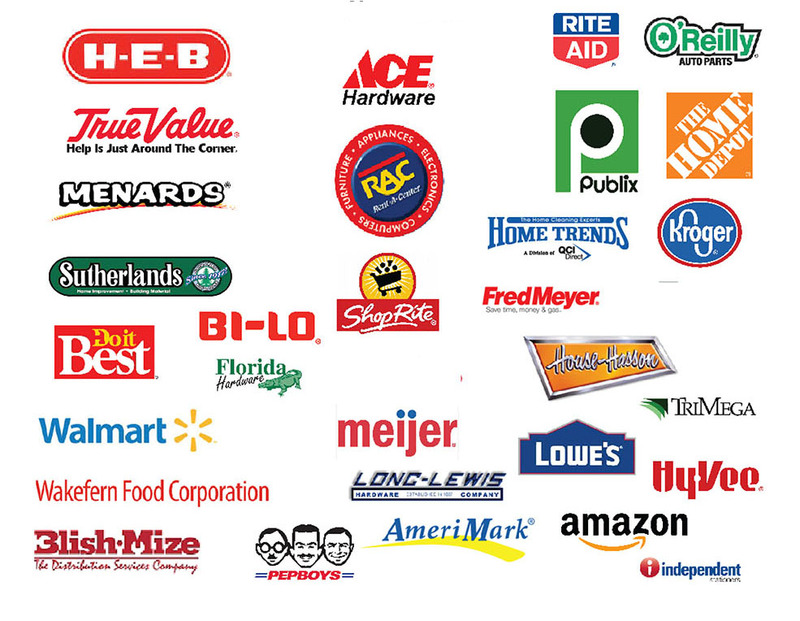 Currently, Max Pro® sells over 60 products to retail and distribution chains across the nation and our brands are sold in over 15 different countries. Recently Max Pro® was chosen by the highly respected Olin Corporation to develop, fillinge and distribute several new Winchester® products. Among those products, are the readily available Winchester Gun Cleaners®, and Winchester Gun Cleaning Wipes®. The Olin Corporation has expressed tremendous gratitude to us for the facilitation of these products into the market and their respective significant increase in sales. Visit the Max Pro® website today at www.AirDuster.com or www.Blowoff.com to learn more about this innovative company.